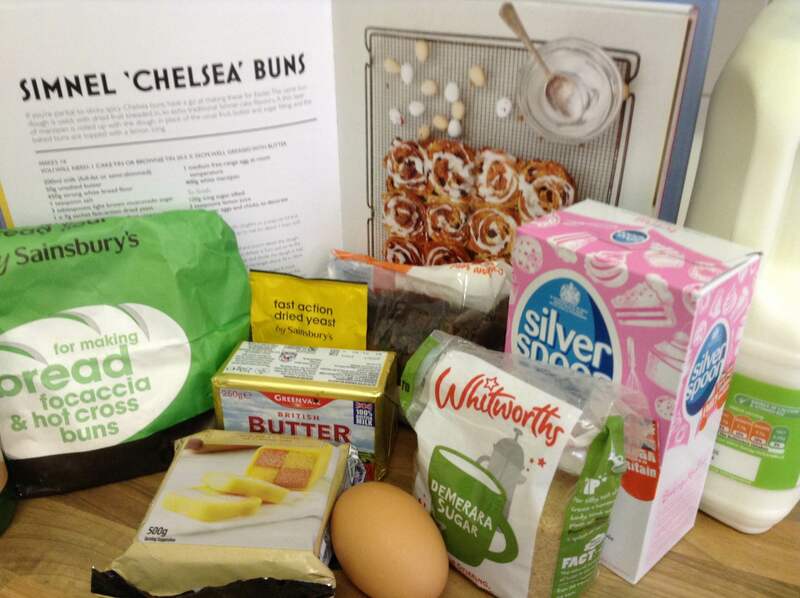 Inspired by last weeks episode of the Great British Bake Off which was bread week, I baked some Simnel ‘Chelsea’ Buns from my Everyday Bake Off recipe book (page 170). 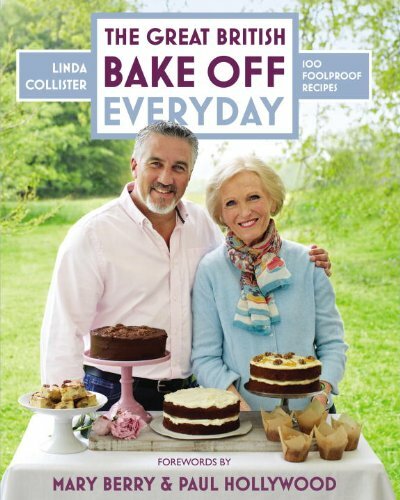 Firstly, just let me say that as previously mentioned I do my baking on a budget. Therefore I didn’t go out and buy luxury dried fruit, I made do with the regular sultanas I had, and I used yellow marzipan as I had some left over from a previous recipe. The buns tasted delicious so have no hesitation in improvising. 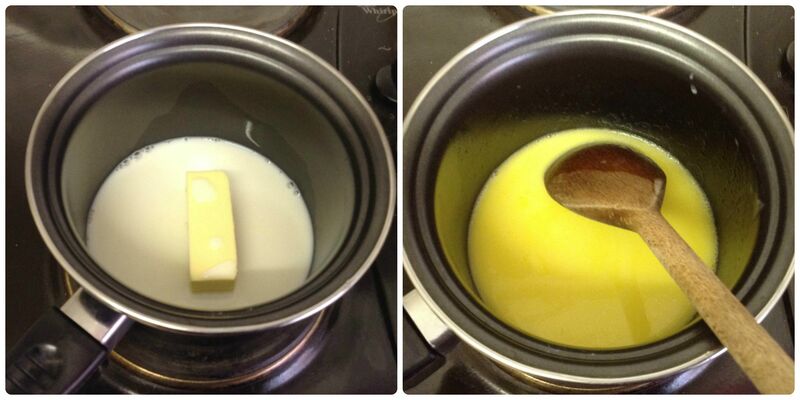 Put the milk and butter into a pan and warm on a low heat to melt the butter. Leave to cool till lukewarm. 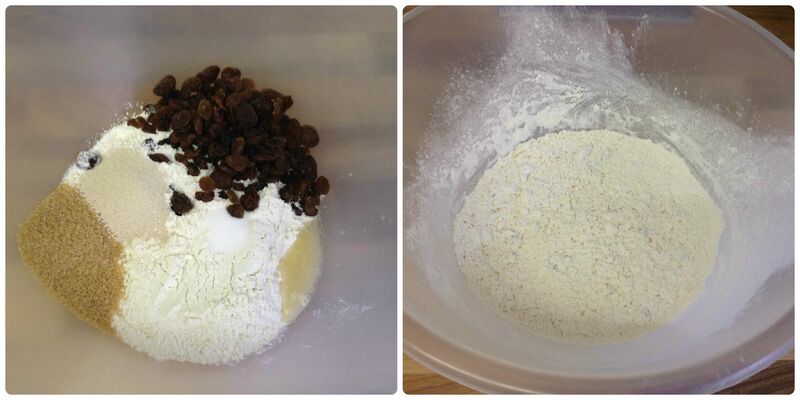 Put the flour, salt, sugar, yeast, lemon zest, and dried fruit in a large mixing bowl and mix throughly. 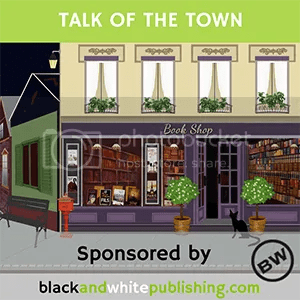 Make a well in the middle. 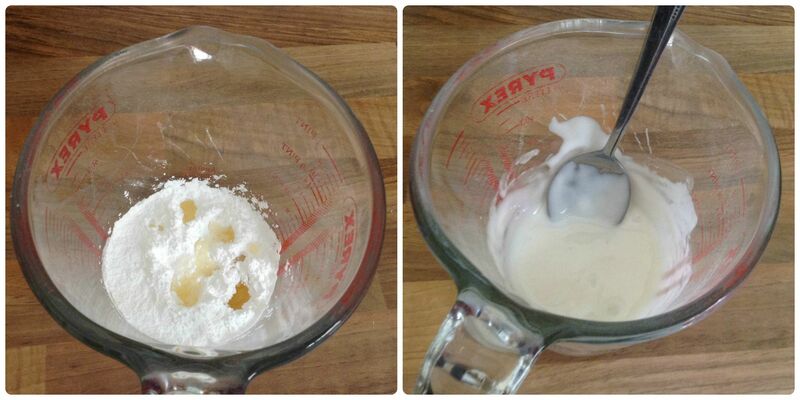 Beat the egg into the milk/butter mixture and pour into the well. 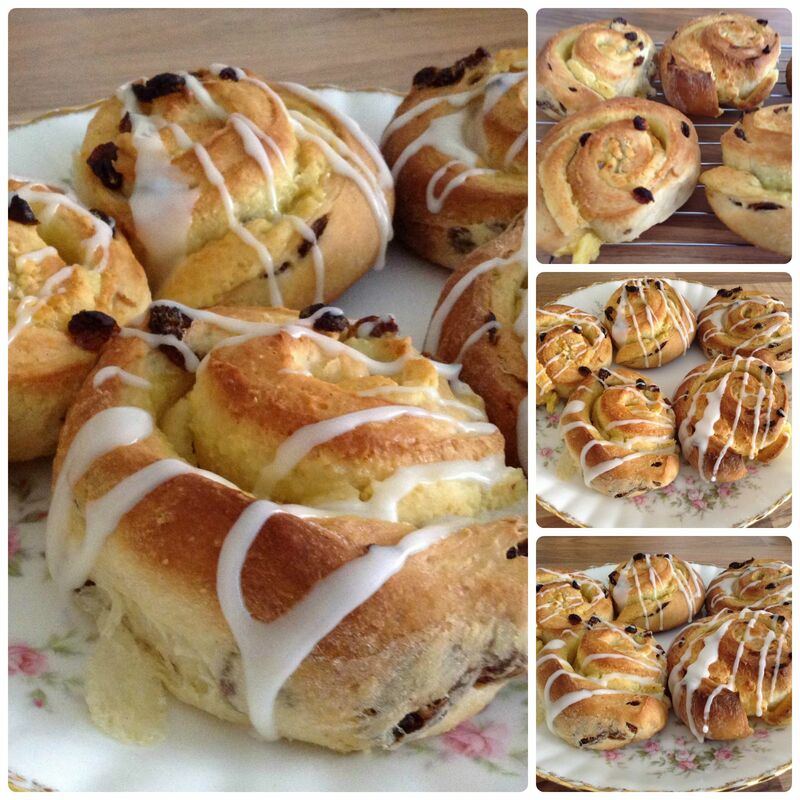 Work it all together by hand or with a dough hook to form soft but not sticky dough. Lightly dust hands and work surface and knead thoroughly for about 10 minutes. Put the dough back in the bowl and cover with cling film or lid and leave to rise for about an hour. I was so pleased because this was the first time when using bread flour and yeast and leaving something to rise; it actually did!! Whoop whoop! Uncover the dough and punch down the dough to flatten. Turn onto lightly floured work top and cut into 2 pieces. Roll out one half to approx 36 x 18cm. Gently knead the marzipan, cut in half and roll to a thin rectangle to fit your dough. 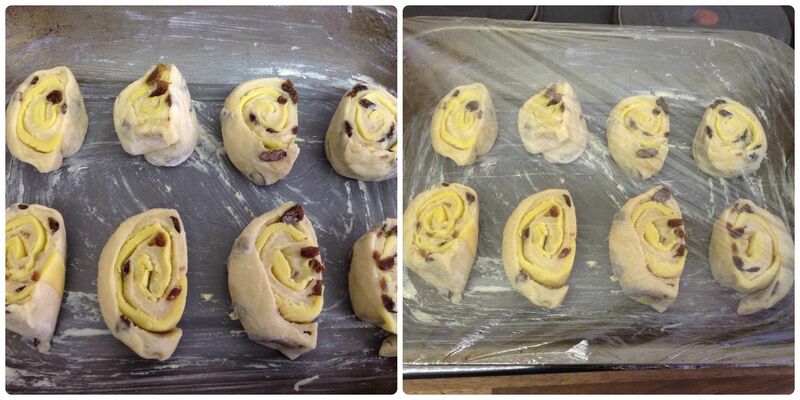 Place the marzipan on top of the dough and gently press and roll up like a swiss roll. Cut evenly with a sharp knife into 8 even slices. I’d used half the ingredients so I only cut mine into 4. Arrange them cut side up into a greased tin, so they are barely touching, they will join up as the dough rises and when cooking. Cover with a dry tea towel or cling film and leave for approx 35-45 minutes. Towards the end of this proofing time, heat the oven to 200°c. Bake for approx 25 minutes until golden brown. While the buns are baking make up the icing. Make a smooth, thick but spreadable icing. Remove the tin from the oven and place on a wire rack, leave to cool for 10 minutes then run a knife around the edge and turn out the buns. Spoon over the lemon icing and leave to cool before pulling them apart. In hindsight, the tin that I used was too big for the amount of buns made. You can see from the the photo above that the top row of buns didn’t fuse together. 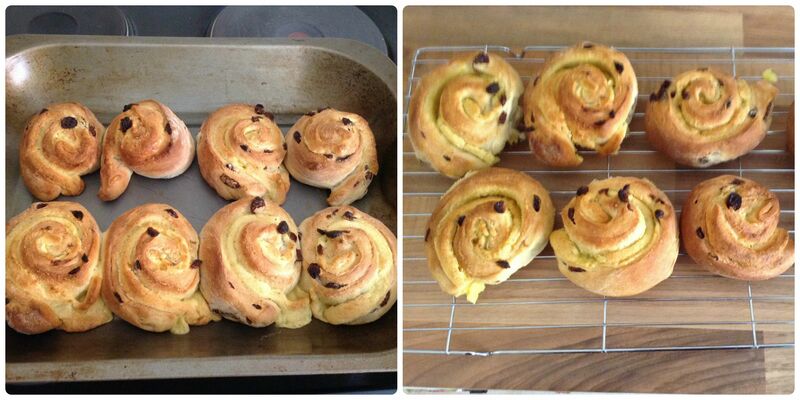 The bottom row weren’t too bad but I’ll know for next time 😉 and they tasted delicious warm from the oven. Very pleased with these! I always imagined these would be hard to make, but you’ve made it look quite simple and very delicious. I love marzipan. I’m impressed. They look gorgeous!